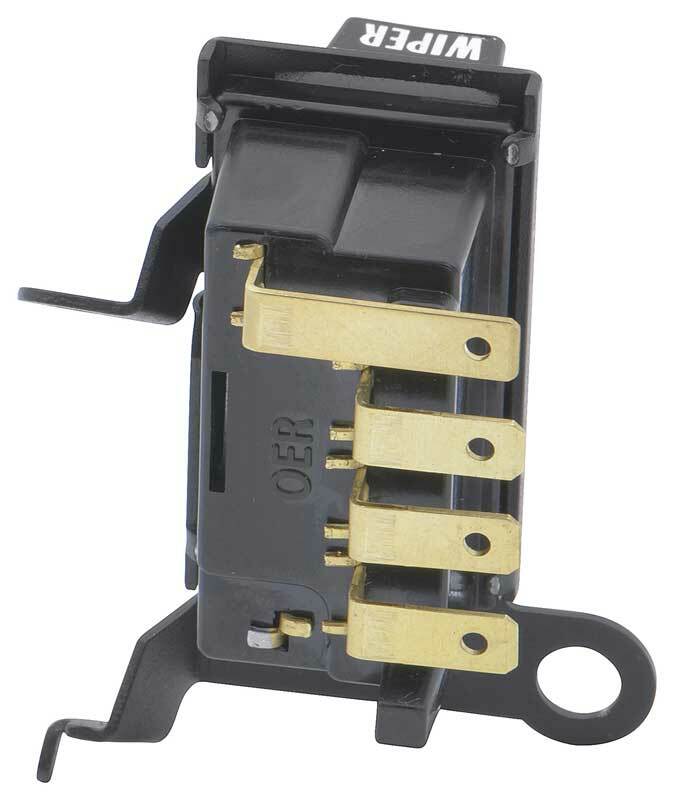 Reproduction of the original windshield wiper switch located designed for use on 1971-72 Impala and Full Size models. 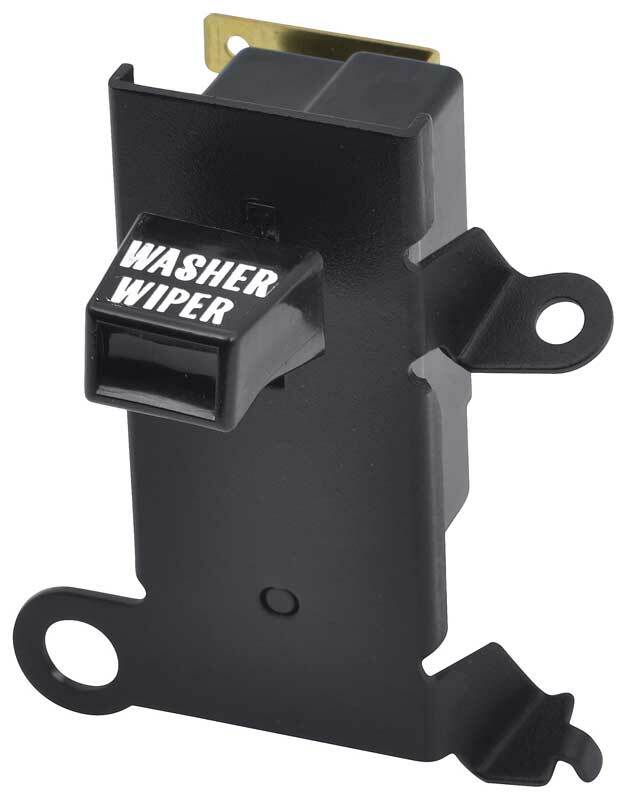 Each windshield wiper switch is manufactured to exact specifications including correct washer pump and wiper actuator switch. 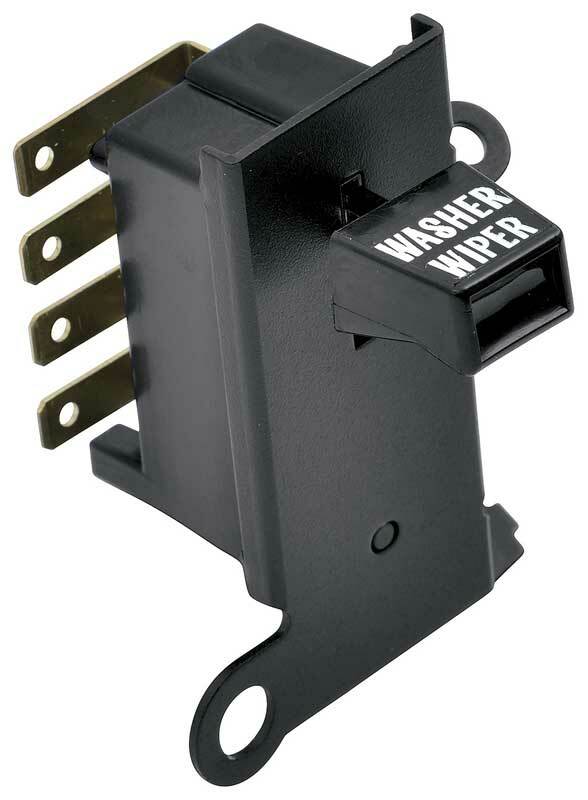 Also includes correct black knob with "Washer Wiper" verbiage in original font. 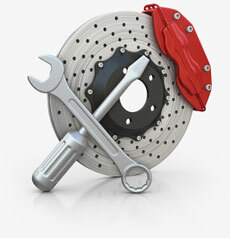 Fits Impala, Caprice, Bel Air and Biscayne models. For use on Chevrolet models only.